WHAT IS WHISKEY? 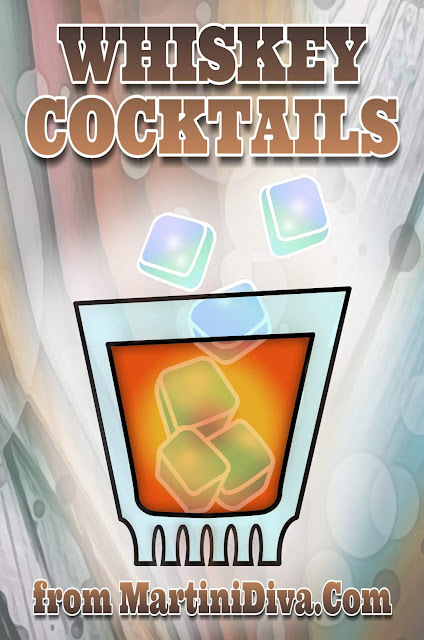 An alcoholic liquor distilled from a fermented mash of grains, such as barley, rye, or corn and usually containing from 43 to 50 percent alcohol. 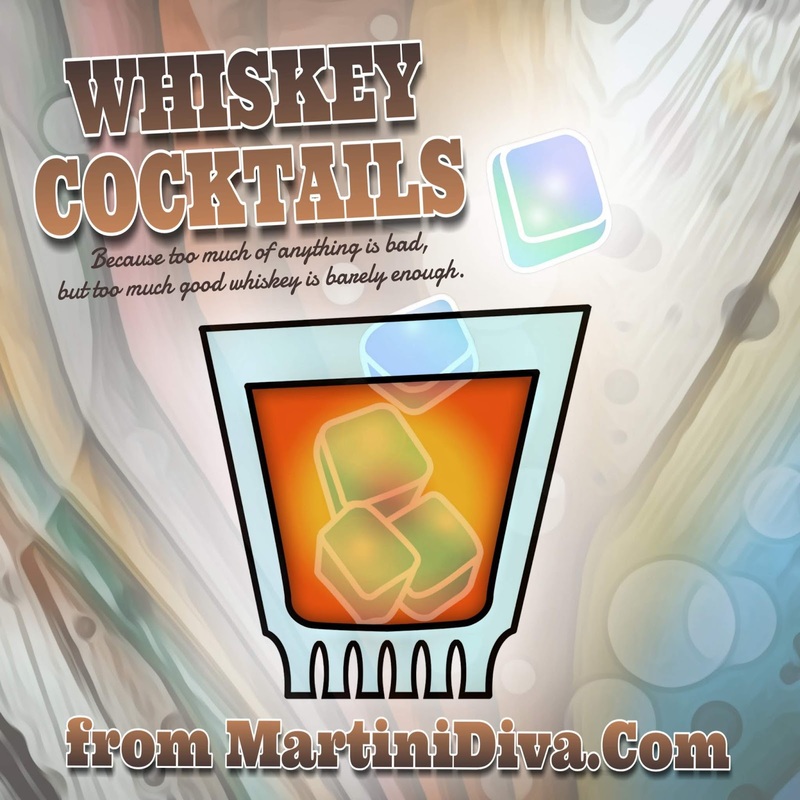 There are four basic whiskey types; Bourbon, Scotch, Rye and Irish. 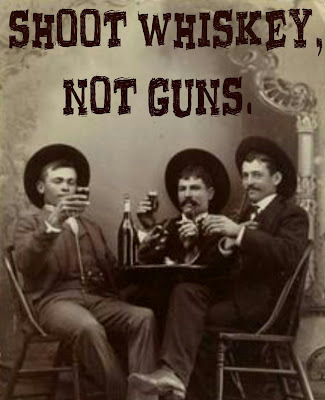 Real Men Drink Whiskey has a great article on the differences between these whiskey types. The word itself derives from the Gaelic "uisge beatha" which translates literally to "water of life," from Old Irish uisce "water" +bethu "life." The Gaelic is probably a derivation of the Medieval Latin "aqua vitae", a generic Roman term for all types of alcoholic beverages. Yes, there are two spellings for whiskey (whisky), one without the "e" (the Scots) and one with (everyone else). Now that you know what it is you can enjoy some! 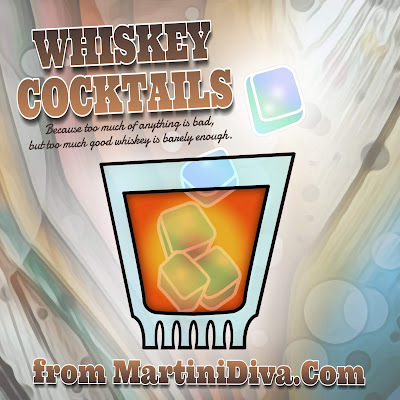 May is Whiskey Month, March 27th is International Whiskey Day. World Whiskey Day is May 21.